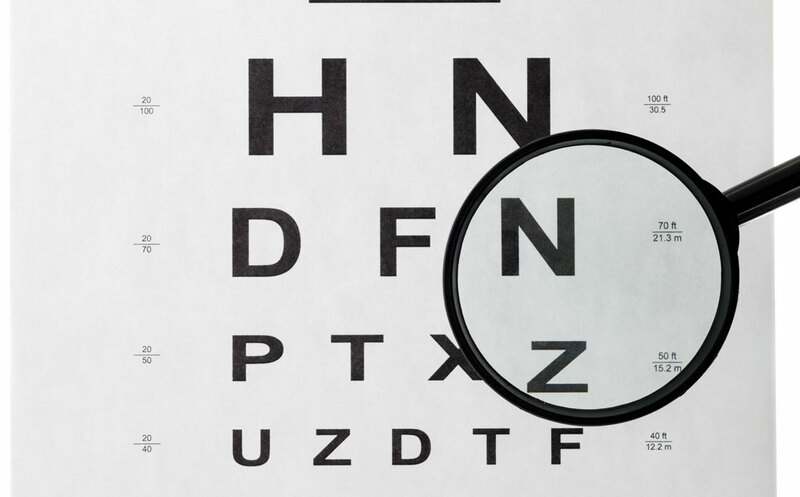 With this visual acuity chart, you can do an eye test online, from the comfort of your couch or an office chair too. Developed in-house by the eyecare experts at COCO LENI, this Eye Test Chart is made specially to promote better Eyecare and eyewear health all around the world. It’s pretty easy to be used by anyone and can help you take an eye test online using any device of yours like ipad, laptop, tablet etc. All you need to do is calibrate the distance from the screen and measure the height of any character on 20/20 line on-screen using a ruler. Once the input of the values have been done manually, our Online Eye Test chart gets resized automatically according to the prescribed size. Minimum distance of 2 metres from the screen is recommended for you to take this test. This in turn can help you know the optimum distance for positioning the 20/20 scale. In case you currently wear prescription glasses, you will have to take the test with and without glasses to get an indication if your current prescription is accurate. 2. Position yourself at least 1 metre away from your computer screen (Can be more), facing it directly towards you. 3. Enter the exact distance (in metres) between you and the screen in the calibration column below. 4. Measure the height of any character from the 20/20 line appearing on the screen using a ruler. 5. Submit the data and see the chart resizing automatically as per the calibration. 10. Cover the right eye now and repeat the steps above. If you notice any results that fall outside these standards, make sure to schedule an eye exam with your Ophthalmologist. 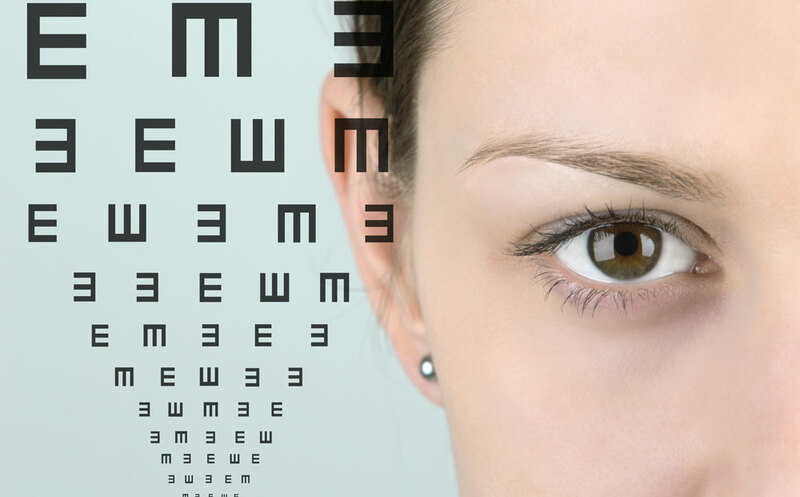 Though the test is designed to give you an idea of how good your eyesight is, it’s important to have an optometrist give you a proper eye examination every two years. They will be able to give you a more exact test clinically, in addition to testing for other medical complications like glaucoma and cataracts. How to use the Free Eye Test Chart? Position yourself at least 1 metre away from your computer screen (Can be more), facing it directly towards you. Enter the exact distance (in metres) between you and the screen in the calibration column below. Measure the height of any character from the 20/20 line appearing on the screen using a ruler. Submit the data and see the chart resizing automatically as per the calibration. Cover the right eye now and repeat the steps above. Get access to the Free Online Eye Test Chart by COCO LENI by clicking the button below!